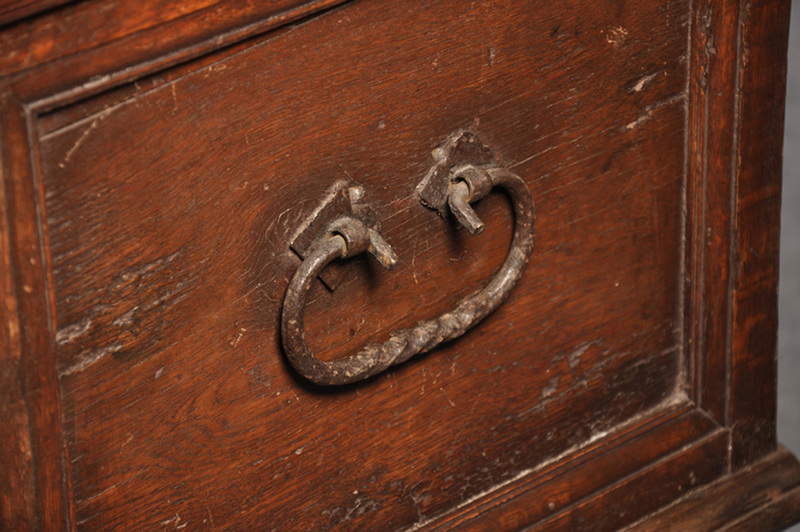 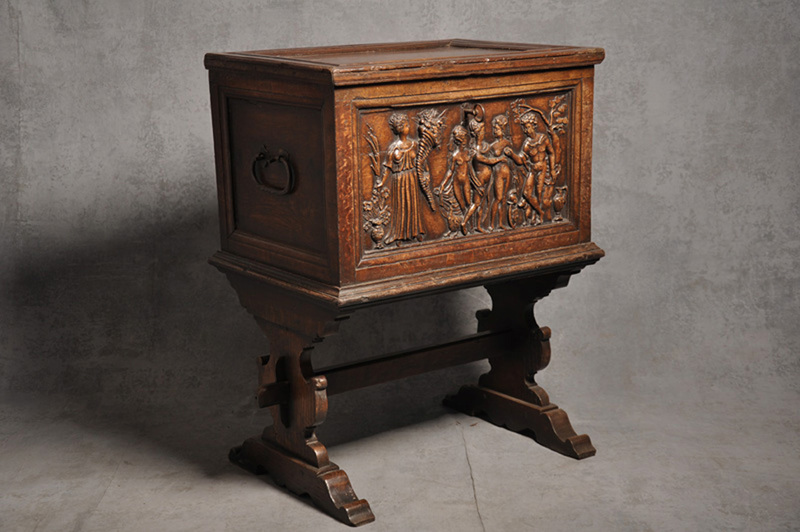 A continental carved Oak box. 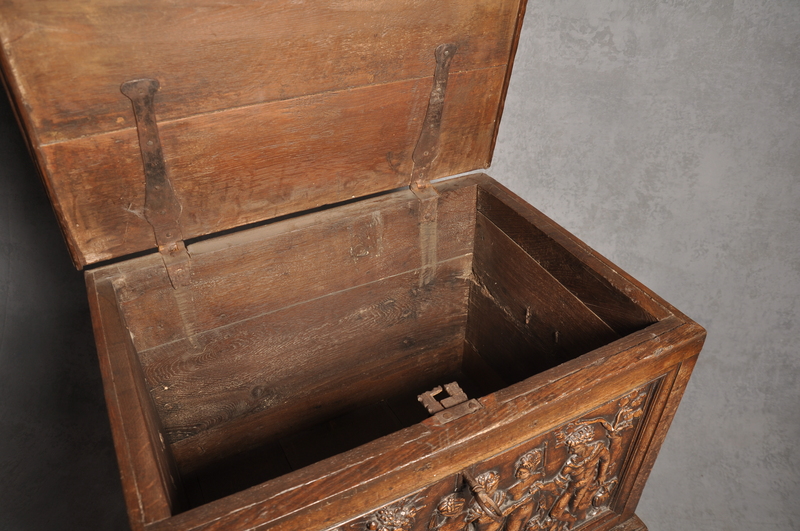 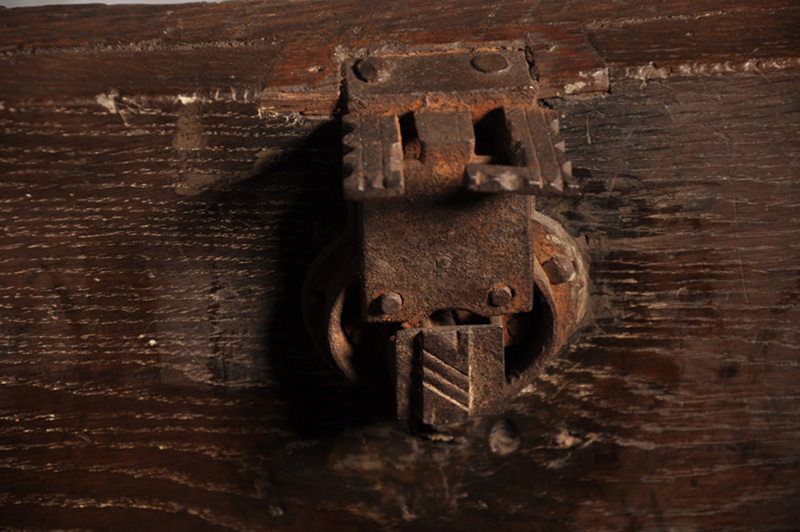 Constructed from a larger Coffer dating from the 16th century. 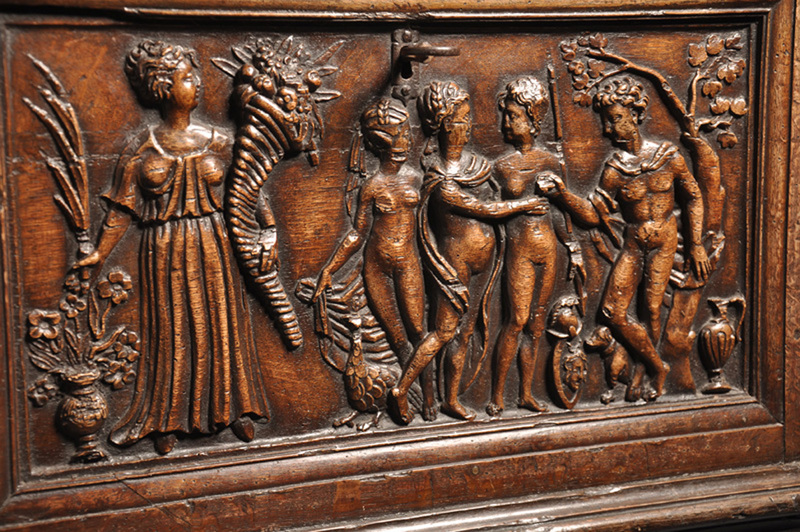 The carved panel being a very good example of 16th century work.